Bananas are an edible, tropical fruit grown and consumed all over the world. There are many banana varieties, with the most common and popular one being the Cavendish banana. As a whole, bananas are a highly nutritious fruit with an array of culinary and medicinal uses. Bananas have been used as moderate anti-stress agents and antibiotics. The antacid properties of bananas have made them useful in soothing the gastrointestinal tract, while their mild antibacterial properties are good for detoxification. 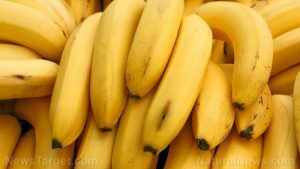 The abundance of nutrients in bananas have given it a reputation as one of the healthiest fruits. Pectin is a fiber whose functions go beyond giving bananas its structural form; pectin improves digestive health, balances blood sugar levels and regulates bowel movement. The vitamin C in bananas supports the immune system and combats against free radicals; vitamin A reduces the risk of night blindness and maintains vision. Antioxidants like dopamine and catechin can mitigate toxins and free radicals. 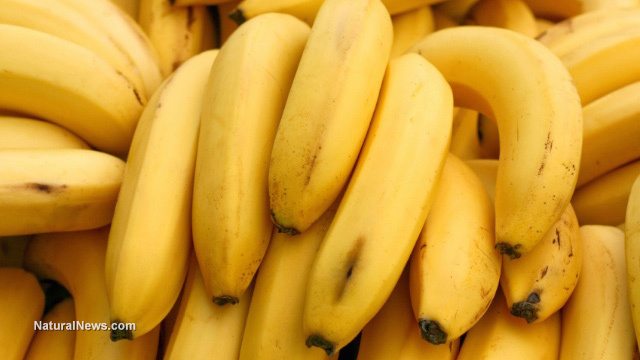 Tryptophan is an amino acid that boosts mood and preserves memory, so bananas can also improve one’s mood and mind. Apart from improving digestive health, banana fibers also make it filling as a meal, thereby reducing appetite. Bananas contain the most important minerals for heart health: potassium, which lowers blood pressure, and magnesium, which regulates heartbeat. Bananas are an extremely versatile, and can be incorporated into one’s daily diet in a number of ways. Bananas can be blended into a smoothie, added into pancakes or waffles, or baked into breads, bars or muffins. Bananas can also be enjoyed as is, or covered with peanut butter for flavor and added protein. A quick and simple, two-ingredient pancake recipe uses only bananas and eggs, which is just one more way to eat pancakes and reap the benefits of protein- and amino-acid rich eggs. People suffering from digestive problems or heart problems can find relief in bananas. The plethora of vitamins and minerals are ideal for supporting digestive and cardiovascular health. Those with weight loss goals can use bananas as appetite suppressants and aids in keeping themselves at a healthy weight. Bananas soothes the gastrointestinal tract and are good for detoxification. They serve as a better-than-average antibiotic and have mild antacid and antibacterial properties. Bananas are also an average anti-stress agent.